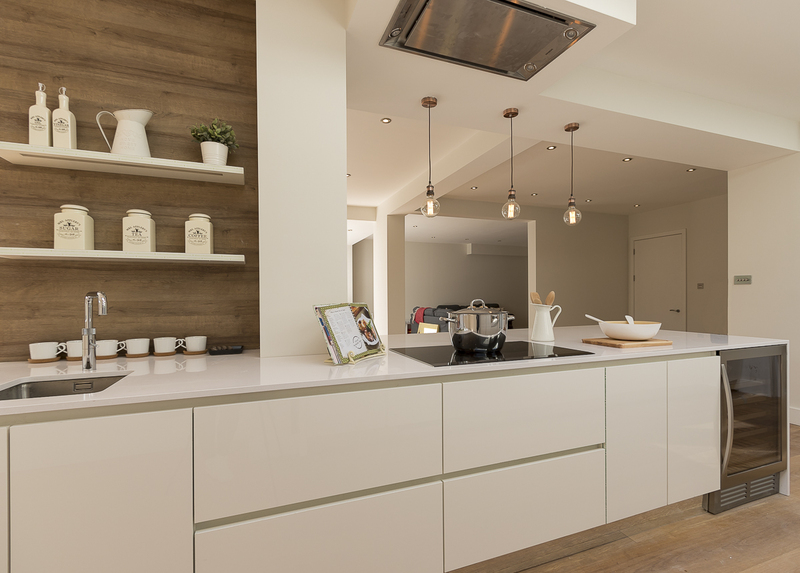 Wall cabinets can sometimes eat into the space, so why not consider creating a more open feel area by opting for open shelving? The secret here is to be considerate by keeping the open shelves organised and being frugal about what you keep on them. 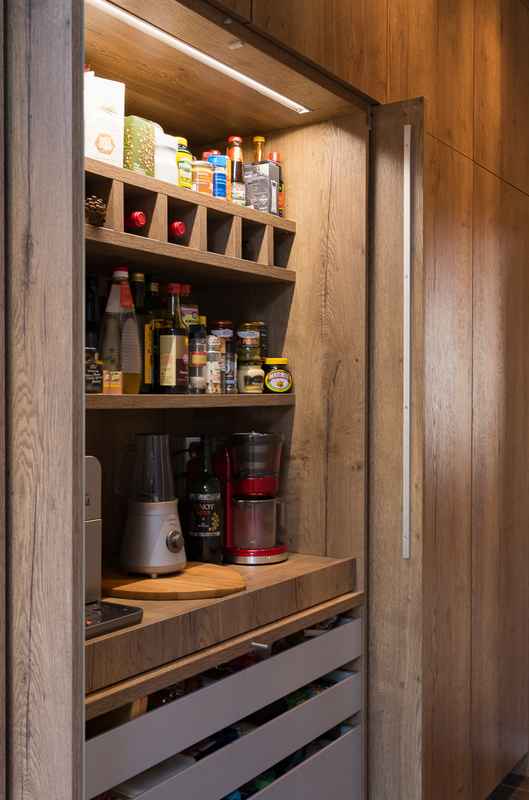 And if you need extra storage, think about boxed-up or integrated tall units, pull-outs and lower cabinets. Tall units are available in different heights and provide room for a wide variety of storage forms thanks to special interior divisions, like fixed shelves, tablar shelves and internal pull-outs. A well thought out storage system will make sure that all your Kitchen essentials are well arranged and at easy reach. Moreover, they are equipped with convenient, durable and sturdy mechanisms. Extra-depth pull-outs are available from Leicht. Also, drawers with clever inserts can also make sure that cutlery, the cling film and the spices are kept at perfect order. 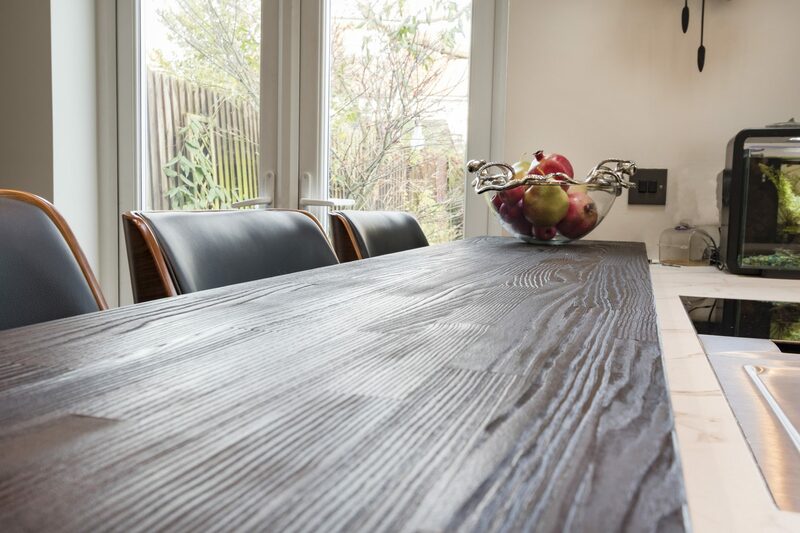 Most importantly, avoid having too many items cluttering the worktops. Make use of magnetic knife strips, rails to hand Kitchen utensils like pans, mugs and so on. 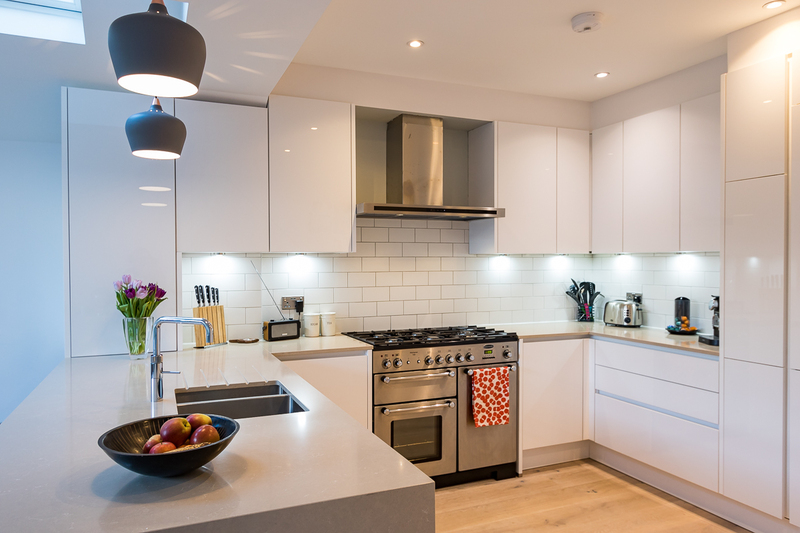 However, less attractive items like washing-up liquid and chopping boards can be stored away until needed. In small Kitchens, choosing the colour scheme is one of the most important aspects and doing it wisely will avoid making the Kitchen look smaller. For this reason, we recommend the use of more neutral colour cabinets, such as white, light grey and sand, and no more than three finishes. That will allow you to define areas and create focal points creatively without compromising on the feeling of spaciousness and light. 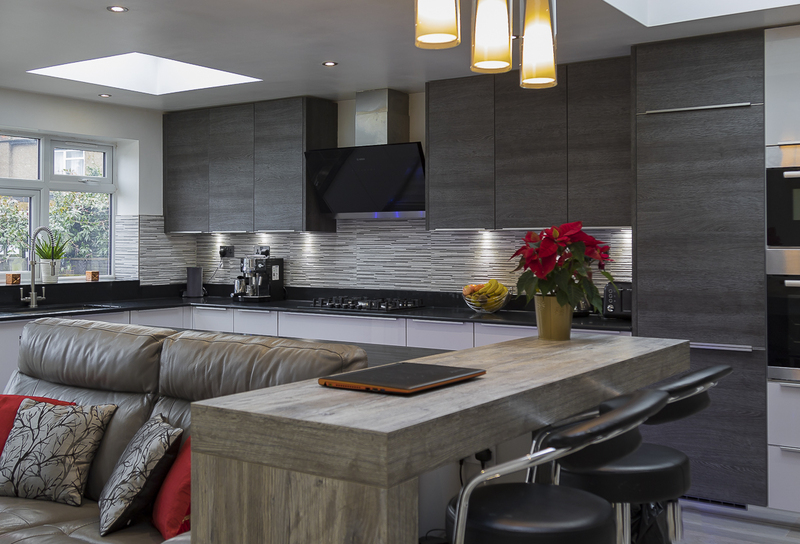 With some smart earlier planning, you can have a beautiful and highly functional Kitchen. For instance, integrating appliances into your cabinetry is a good way to keep a compact space looking sleek. Here the Bora Professional Revolution 2.0, with integrated extractor, takes centre stage. 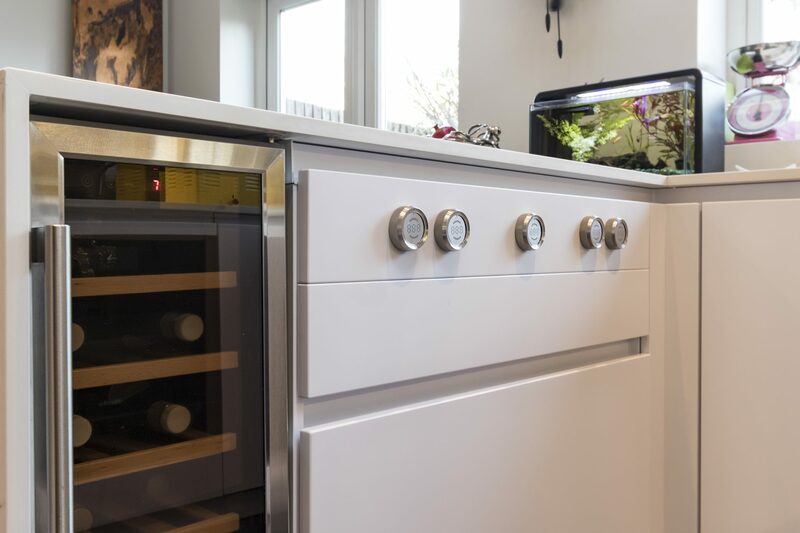 The wine cooler, in a different material and colour, creates a bit of visual contrast and cleverly completes the look. On the opposite side, the built in ovens from the ArtLine M-Touch range from Miele, enhance the streamlined effect by being completely handleless. A light touch of the integrated sensor button is all it takes to open the oven doors. Combining different materials is a fantastic way to add interest in a small space without overpowering it. But be cautious when choosing materials. Remember that there are certain features you want to accentuate while others you want to neutralise, by carefully letting them blend into the background. The U-Shaped Kitchen is probably the favourite layout for small floor plan designs. It can provide extra working surface as well as additional storage space. Just ensure that you have at least two metres between the opposite sides for moving around comfortably. Preferably, a U-Shaped Kitchen have the benefit of a window. This window would usually be at the end of the U, which makes it perfect to accommodate a sink looking outside, or at either side, perhaps overlooking into the adjacent area or room. This would help to bring light into the Kitchen and does make it look more spacious. However, in the lack of a window, LED lights positioned underneath the wall units will no doubt uplift the room and turn the whole area into a vibrant and exciting space. 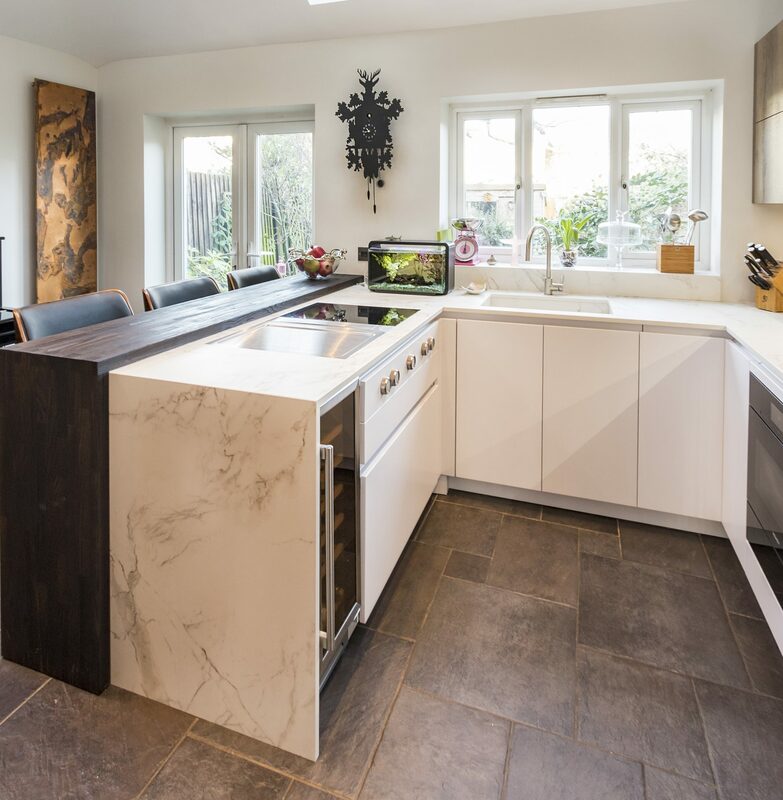 This might not be the right choice for every Kitchen, but if your heart is set on having an island or a peninsula that works as a breakfast bar, there might be a way around it. 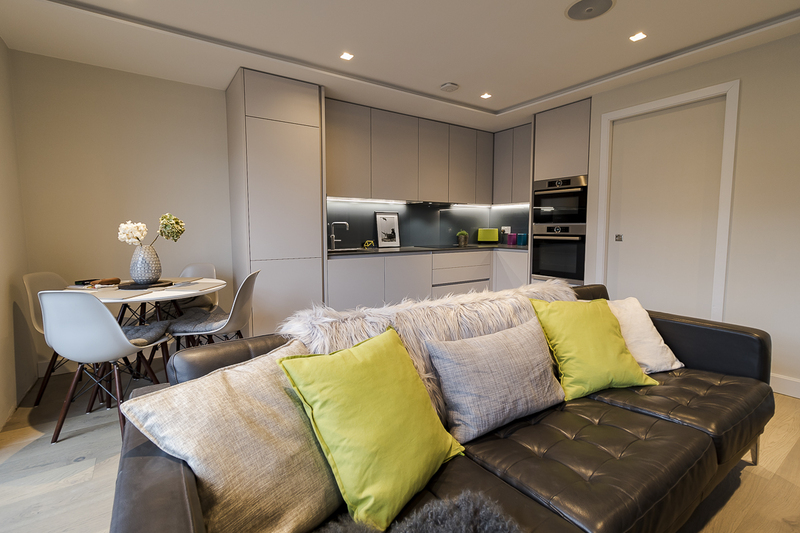 By opting for a slimline design, you might be able to squeeze in a compact base unit with reduced-depth or have an overhang. It’s important to allow for comfortable leg room too. 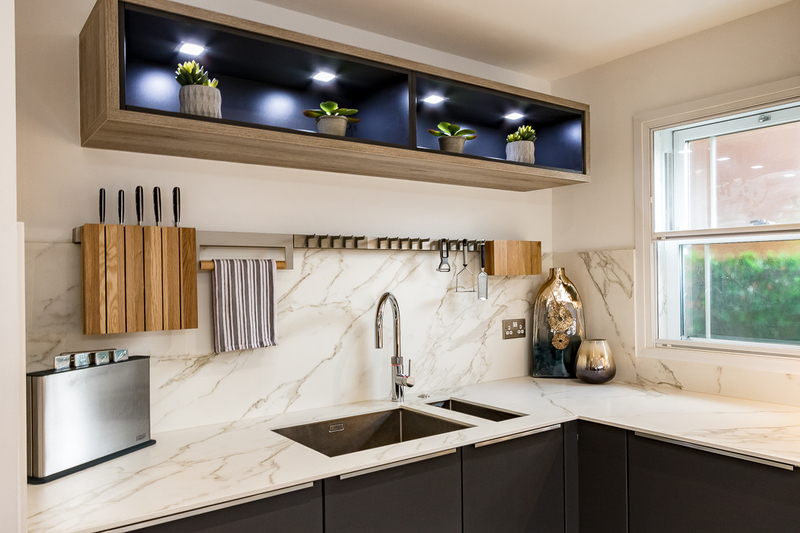 Needless to say, even a compact breakfast bar, whether being part of an open-plan or separate Kitchen, will offer extra working surface, which in turn will convey into useful and well received space for food preparation. 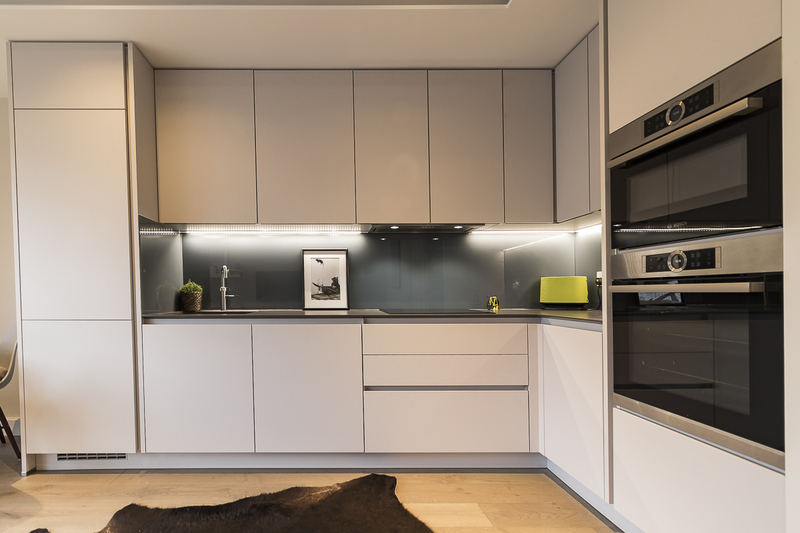 Add that to the aesthetic effect and ‘voila’: you have a small Kitchen that is modern, stylish and comfortable, allowing for all types of culinary adventures to be executed. If you cannot have an integrated breakfast bar, perhaps a fold-up or a built-in furniture piece could be the answer. Nobilia has a wide selection of dining solutions in a variety of decors to coordinate with your small Kitchen. Such as the base unit with pull-out table or support legs that can be attached directly to the worktop to create a table. Finally, if what you are looking for is just not available, have something made from scratch. Spekva has a wide range of wood colours and finishes to turn that bespoke feature into a complete head turner. So, get inspired. 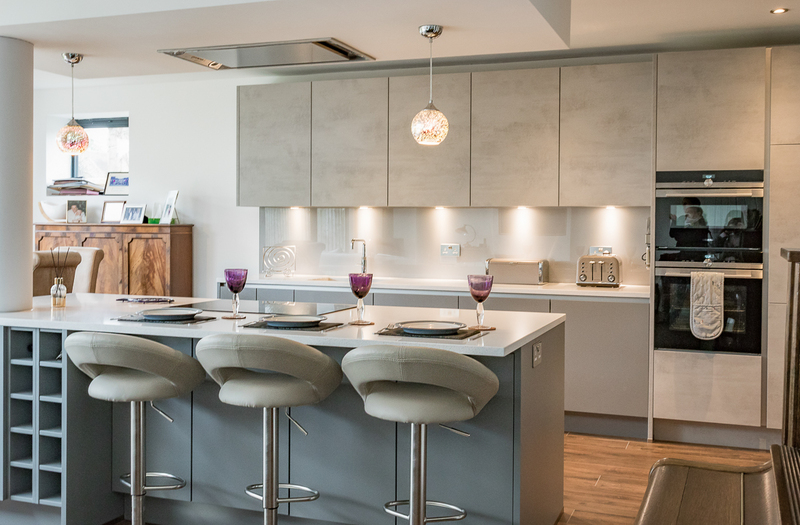 Whichever option you decide to go for, it’s important to have it all planned and incorporated into the Kitchen design ahead of your Kitchen being fitted. 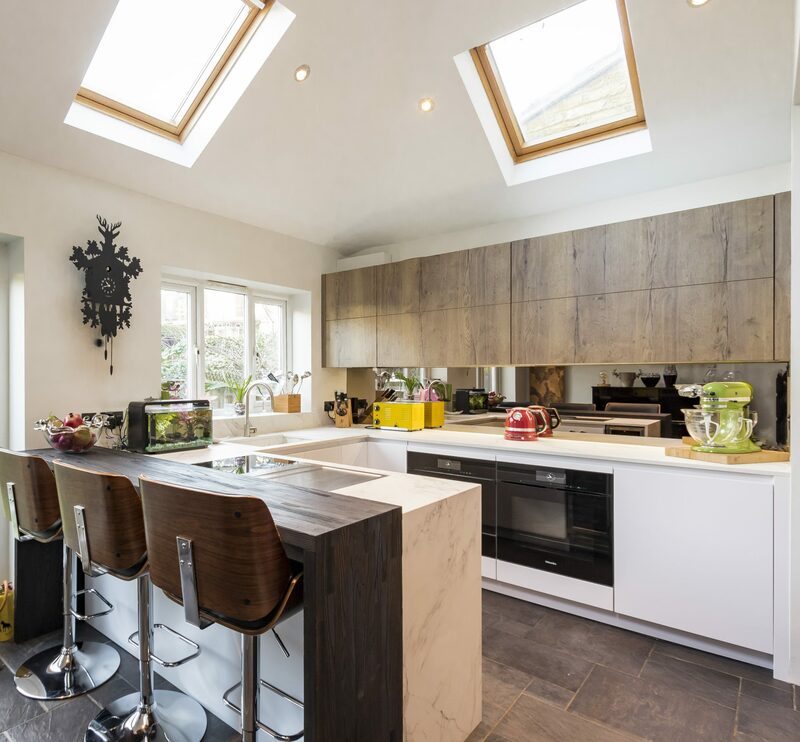 Altering, adding and amending certain features to existing Kitchens could translate into an extra cost and the outcome might not be the same. 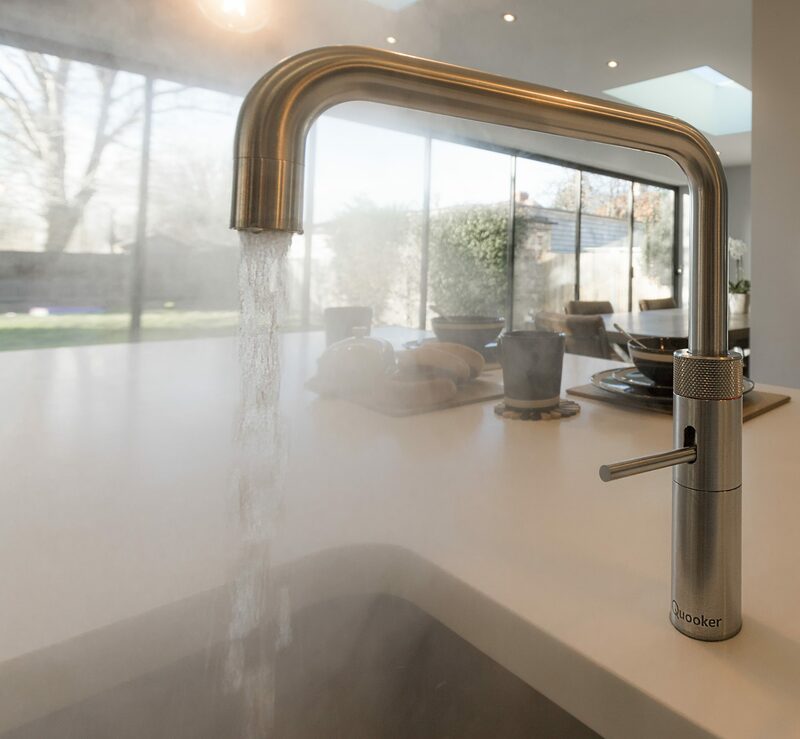 Ultimately you might want to consider investing on a Quooker tap. It would mean time saving, easy and plentiful hot water straight from the tap, in this way replacing the electric kettle and freeing valuable worktop space.  To discuss these ideas further, please come and speak to one of our Kitchen designers in Kingston or Richmond. We will do our best to turn your Small Kitchen Project into a great success!